Do you have Spring and Summer cookouts on the brain? 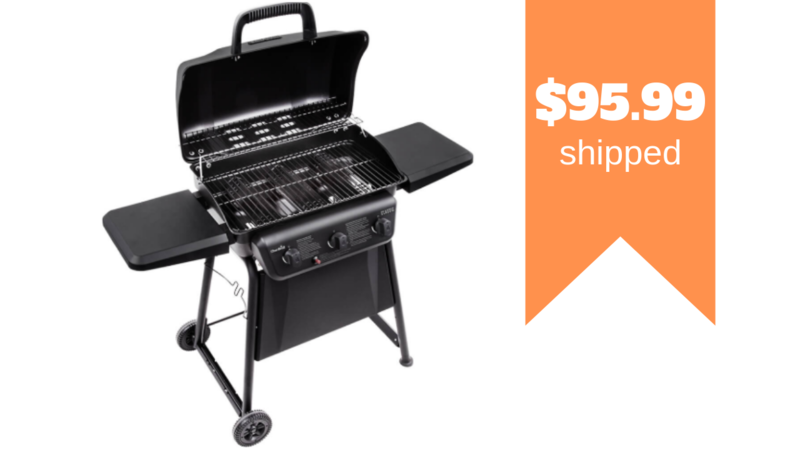 Get the Car-Broil 3 burner gas grill from Rakuten for only $95.99 shipped (reg. $139.99)! Just match in the 20% off code HOME20 with the sale price to get the deal! You must log in to your Rakuten account (free to join) in order to use the coupon code.